Our online presence makes it possible for us to deliver fast, accurate and transparent quotes comparisons to our clients no matter where they are in Australia. 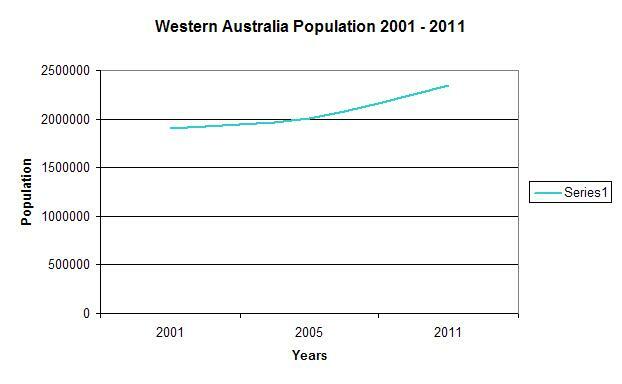 Almost 10% of our clients over the past 12 months have come from Western Australia. Stamp duty is a state government basedtax imposed for certain transactions such as car and home sales as well as life insurance. As it is state based, it can change between states. 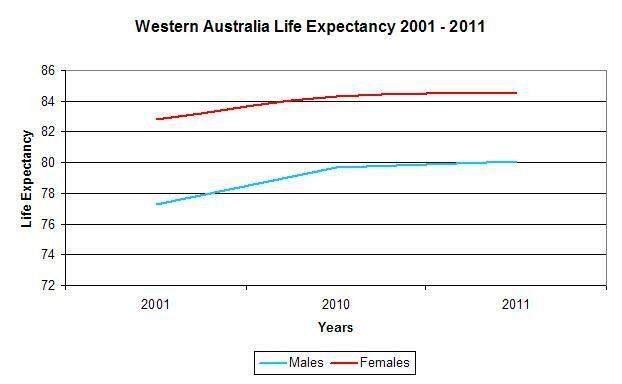 Males born in 2011 have a life expectancy of 80.3 years, compared with females who have a life expectancy of 84.6 years. 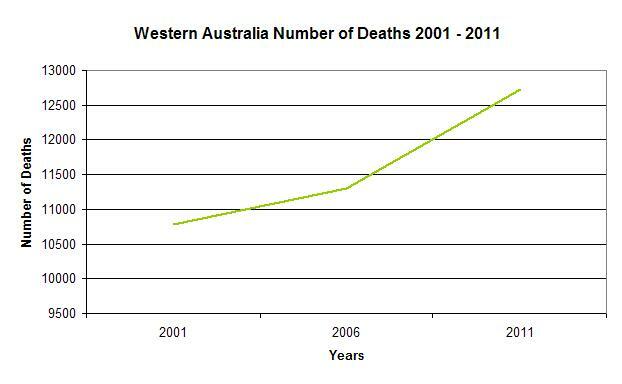 There were 12,724 deaths in 2011, with a median age at death of 80.3.